The Gretna Carnival Club (Krewe of Grela) was established in 1947. The first parade rolled by horse-drawn carriages through the streets of the city. 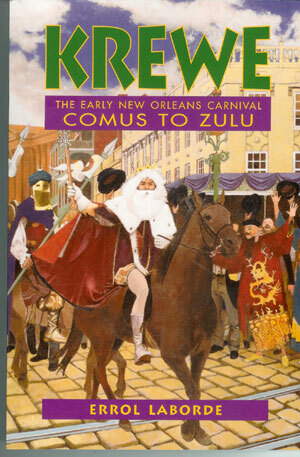 The City Council asked the Krewe in 1985 to move from Saturday to showcase on Mardi Gras day, Fat Tuesday. The rest is Mardi Gras history. Become a part of that history by riding in the Krewe of Grela's Mardi Gras Day Parade in 2015!